Kenroy Young, a former UB student, was convicted of Forgery. Young was accused of cashing over ten thousand dollars in cheques from Regent Insurance Co. Ltd., where he worked. He was indicted on Tuesday on fifteen counts, but that number of counts was revised and he was re-indicted for five counts of Uttering a False Document to which he pleaded guilty. 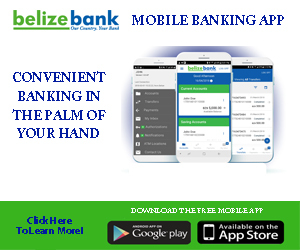 Young is accused of presenting Belize Bank cheques to JL’s Quick Loan as well as cashing others to a total of fifteen thousand seven hundred and fifty dollars. When he was charged on November fifteenth, 2008 he gave a caution statement admitting to the crime. 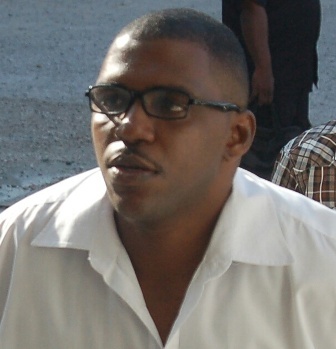 But Justice Lucas has deferred sentencing of Young to January twenty-sixth 2015, to hear his mitigation plea and give him an opportunity to call character witnesses before imposing a sentence upon him. Young, who claims he has a bachelor’s degree in education, told the court today that he is the program coordinator of the Education Program at the Belize Central Prison. He won’t have far to go to work then!